If you are into wood carving then you already know that there is no such thing as the complete wood carving set and you already know that you always need a few extra knives and chisels. But if you are just starting with wood carving it is very hard to find the right set because there are hundreds of sets on the market and the prices varies from 10$ to a 1000$ and more. 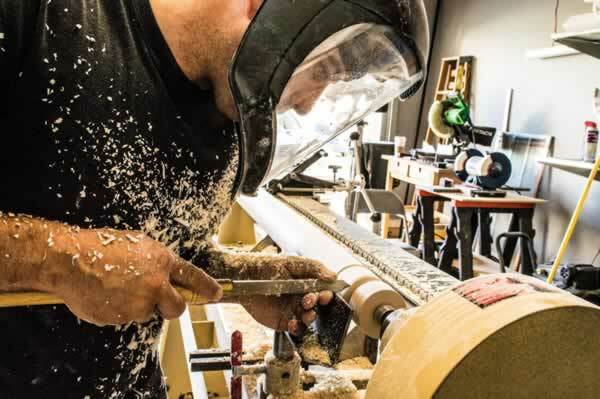 In this article we will explain what are the most essential carving tools which you must have for every job and we will present several biggest manufacturers of curving tools to you and ultimately we will point out the most quality tools for professional wood carvers. If you are beginner in wood carving or just thinking whether to try out in wood carving it is important to know what are the basic tools for wood carving. Many people spend a lot of money for tools that they rarely use or don’t use at all and we want you to avoid that kind of mistakes. By our opinion there are 10 basic wood carving tools and they are: 1. 30mm #3 sweep, 2. 30mm #5 sweep, 3. 12mm #3 sweep, 4. 1/4″ (6mm) 60 degree “V”, 5. 1/2″ (12mm) 60 degree “V”, 6. 1/4″ veiner, 7. 1/8″ veiner, 8. 1/2″ skew, 9. 30mm #3 sweep fishtail for corner clean-up and 10. 10mm or 3/8″ flat dog leg chisel for bottoming. Those are the basic tools but don’t hesitate to enrich your collection with other knives and chisels if you can afford it. There are many manufacturers of wood carving tools but the most respected ones are Pfeil, Two cherries and Henry Taylor but they are also the most expensive ones and usually hobby wood carvers can’t afford them. Other well known and quality brands are Stubai, Ramelson, Warren, Dastra, Flexcut, Lamp and Shinwa. The above list is made only for the tools which we had the opportunity to try or get reviews from professional wood carvers and we don’t undermine other manufacturers that are not mentioned in the list above in any way. After we covered what you need and what are the most respected brands we will present you wood carving tool kits for every budget from the cheapest ones to most expensive ones. It doesn’t come cheaper than this. 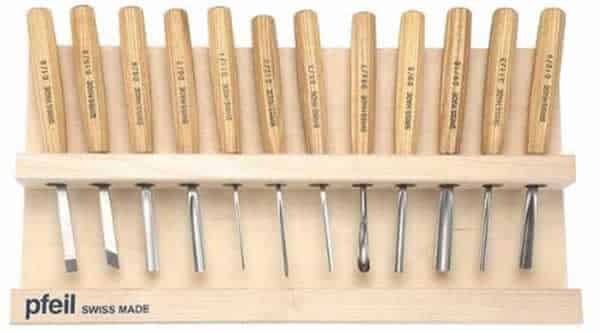 This is the cheapest 12 piece wood carving set on the market and if you are not sure whether to try wood carving or not then this is the set for you. Don’t expect premium quality and durability from this set because it is made up primarily for art education, print making and block printing. 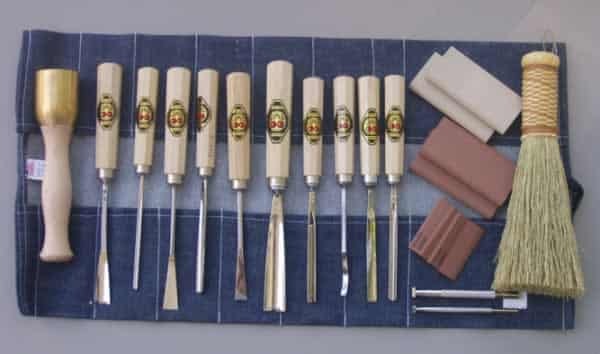 It ‘s ideal for beginners and students because they are not built for carving eight hours seven days a week and because they are really cheap, you will not be sad if you brake them and you will buy another set instead. 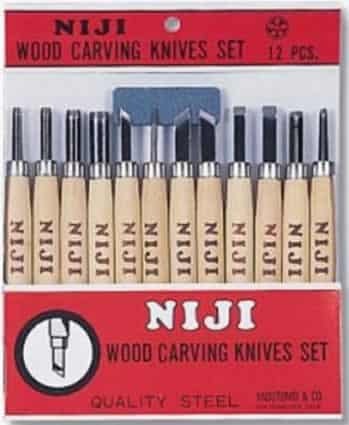 The Yasutomo Niji Woodcarving Set set of 12 probably sounds funny to professional wood carvers, but if you are just starting and don’t know what you are doing this is the set for you. This is another beginners set but with much better blades and handles than the Niji set above. Normally this Neiko 9-Piece Heavy Duty Wood Carving Chisels are a more expensive than Niji set but also very cheap in comparison with respectable brands. 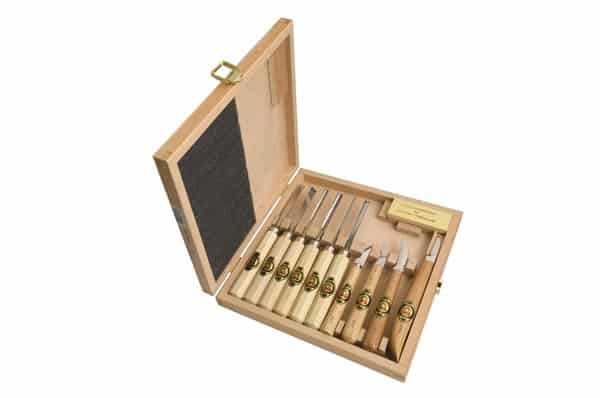 For the Taiwan made tools they are suprisingly sturdy and durable and if you are a hobby wood carver you won’t go wrong with this set which comes in a nice aluminium case. Warren cutlery is a good old american company with almost 100 years of tradition. Normally when company lasts almost 100 years (since 1927) it implies that they make quality products. This particular set is ideal for beginners and you get good quality, durable tools for a reasonable price. This particular Warren Deluxe Wood Carving Knives & Tool Set includes 7 high carbon steel double tempered hollow ground blades with a sturdy black walnut handle, sharpener and nice vinyl covered steel box. We must emphasize that this is a beginners set with most basic blades but quality of them ensures that you will use them for years. The best description for this set is that those are perfect long lasting quality tools at reasonable price. If you decided to include wood carving as your permanent hobby we highly recommend this set. 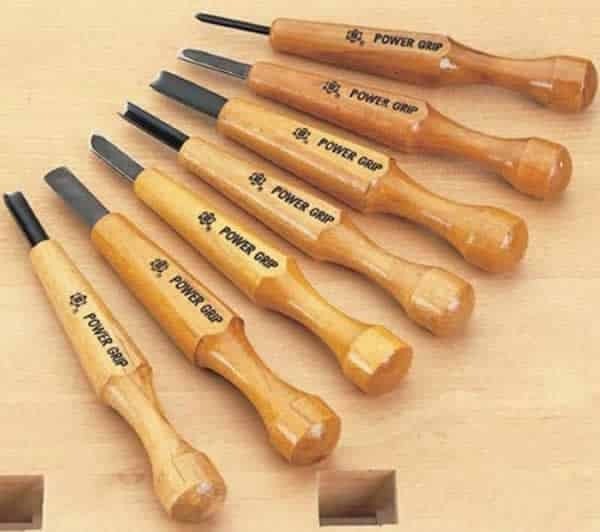 The Power Grip Carving Tools, Seven Piece Set is often described as perfect gap fillers between palm handled and full size carving tools. The handles are designed like a pencil and that makes these carving tools very precise and the quality of the blades is outstanding. The overall impression is that this set is something which every hobby wood carver need beacause you get high quality tools at low price. UJ Ramelson wood carving tools company is an old american company and it makes quality hand forged tools since 1937. With that being said it is obvius that Ramelson is symbol for quality. The set presented features hardwood handles and metal ferrules. 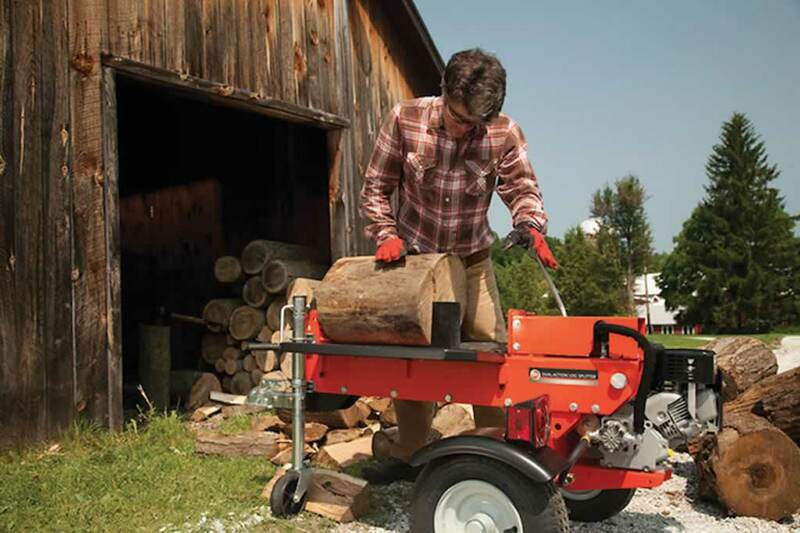 The design of these tools keep your fingers close to the cutting edge and the half-round palm-grip handle features a flat spot that keeps them from rolling off your bench. This set of Palm Handled Carving tools has been designed for the beginning carver seeking a descent quality set at a reasonable price. At 4 1/2″ long overall (blade length 2 1/4″), they fit securely into the palm of your hand allowing for controlled and precise cuts. The blades are made of high quality tool steel hardened to Rc 60-62 allowing them to keep a sharp edge for a long time. The blades are fully polished, buffed and sharpened ready for use. 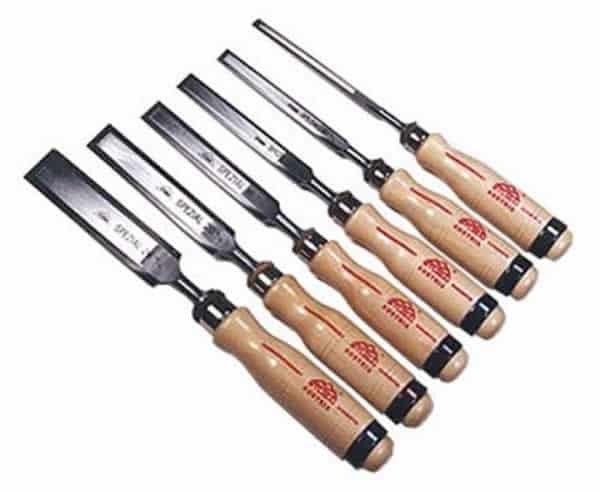 The Set includes the following: 5/16″ bent #8, 9/64″ bent V, 9/64″ straight gouge, 3/8″ skew and 3’8″ bent chisel. 209 Lino Block: 1/8″ Straight V, 1/8″ Straight U, 1/8″ Straight Gouge, 3/16″ #5 Straight Fishtail, 1/4″ #5 Straight Fishtail, 1/4″ Skew. U.S. Hardwood handles, tools come with high polish and buffed and ready to use. Cardboard box, insert tool holder and vinyl cover are included. The price of Ramelson carving tools is significally bigger than the sets presented earlier but keep in mind that these are professional tools built to last for life. Ramelson is a tool of choice for many wood carvers in USA and worldwide and you can’t go wrong with this set. 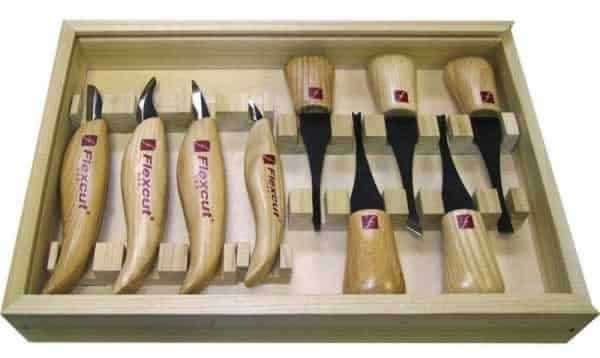 Flexcut carving tools is a relatively new company founded in 1986., but in this period it has grown to a company which produces best carving tools in USA. 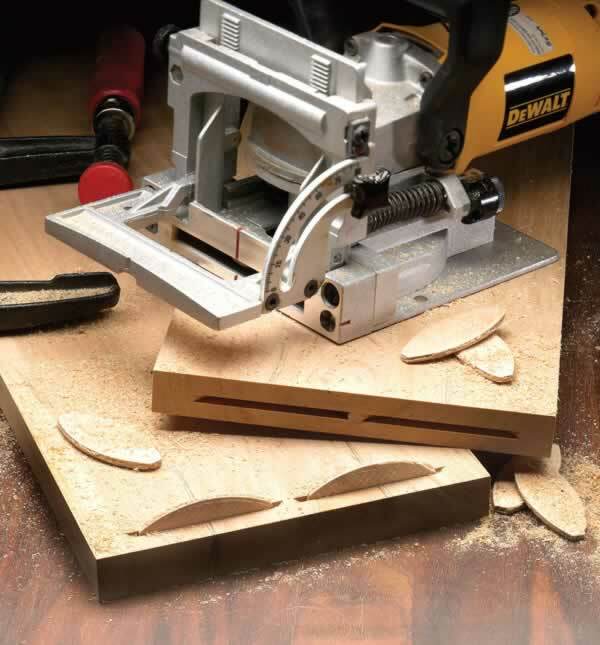 The Flexcut tools are always up to date with design and needs of modern wood carvers and that combined with high quality gives you a tool which will fulfill all your needs without disappointment. 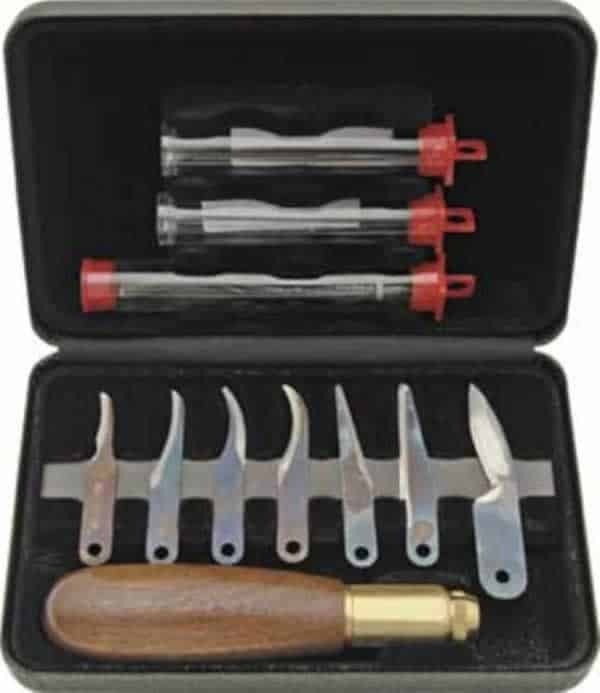 This particular Deluxe Wood Carvers Palm Tool and Knife Set-Flexcut is a combination of two previous very popular sets and it has all that you need for your wood carving projects. Set includes four razor-sharp carving knives – cutting, pelican, detail, and mini detail knives. There are also five palm tools included – 70 degrees V-tool, #3 x 3/8″ gouge, #6 x 5/16″ gouge, #11 x 1/8″ gouge, and a skew. Set is packaged in a wooden box for convenient and safe storage. Flexcut tools don’t come cheap but they are an investment for life because these are premium quality tools. After we covered tools from China and Taiwan, tools from USA, it is time for classic european tools. Tools from Europe are usually the most expensive ones primarely because they are made by hand in companies few hundrend years old and everyone has it secret way of forging steel.The Stubai Tool industry is the biggest hand tool manufacturer in Austria and the company is founded in 1897. Stubai brand name is always guarantee for quality. 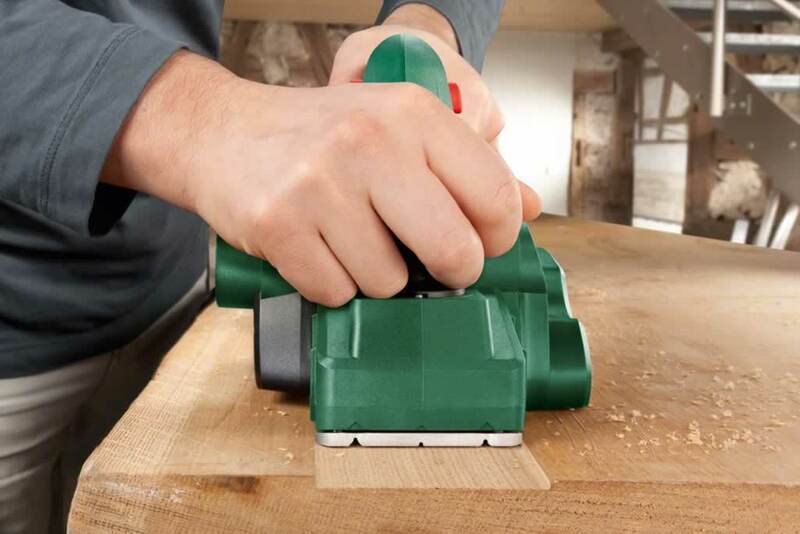 The Austrian manufacturer produces woodcarving tools with a durable cut made of a steel easy to sharpen . They have reduced the manufacturing process to the essentials for high functional quality. Thus the blades come with a forged surface, ready sharpened to a good edge. The company does not go to the lengths of polishing them and so they have a good, natural feel to them. The beech handle is hexagonal, with a slight thickening towards the end, and is pleasant to hold. This particular Stubai 6pc Cabinetmaker’s Chisel Set includes 1/4″, 3/8″, 1/2″, 5/8″, 3/4″, 1″ size chisels which are perfect for general wood carving projects. If you are into wood carving Two cherries is the tools that needs no introduction. The firm “Kirschen” (Two Cherries), the leading German manufacturer of wood carving tools, exclusively hand-forges its tools of high-carbon specialty tool steel. This elaborate and costly process produces the high quality and long life for which Two Cherries tools are noted. Tools are hardenend to Rc61 and mirror-polished to ease resharpening and honing. The Two Cherries 11-piece Carving Tools In Wood Box includes four knives and six chisels with sharpening stone and all in a nice wooden box. The price of the set is reasonably cheap when you have in mind what kind of tools you are getting for your money. 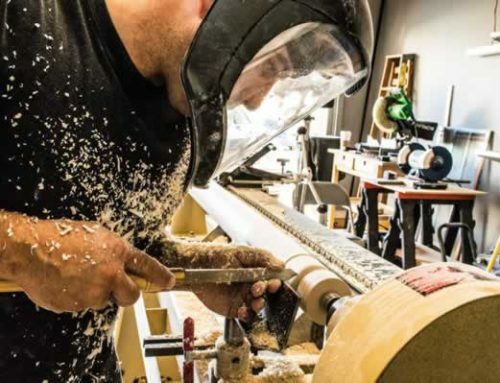 Pfeil is a family-owned Swiss company, currently managed by the third generation and they are a leading manufacturer of carving tools in Europe and relatively in the world. By our opinion those are premium quality tools but honestly between the Two cherries and Pfeil there is no difference in quality and by our opinion those two stands at the top of wood carving tools in the world. 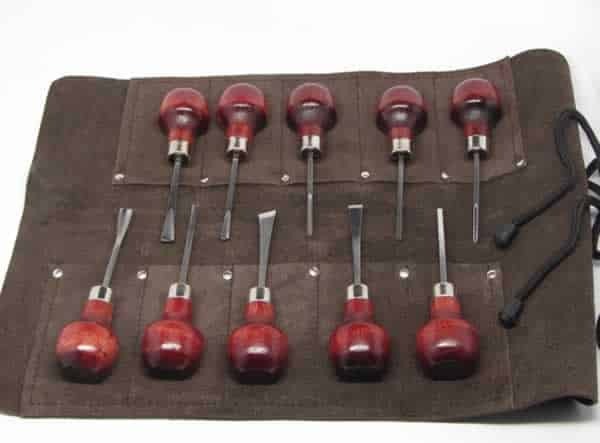 This particular PFEIL “Swiss Made” Intermediate Carving Set, 12 pieces is specially forged for Woodcraft. These intermediate size, professional style tools are 2″ shorter than regular Swiss tools for easier control and greater responsiveness. The precise tempered high-grade steel tools are sharpened, honed and buffed for immediate use with an edge that will stay sharp for many enjoyable hours of woodcarving. These delicately balanced tools work well for getting into confined areas. The overall length is 8″ with 3-1/2″ blades and 4-1/2″ octagonal hardwood handles. 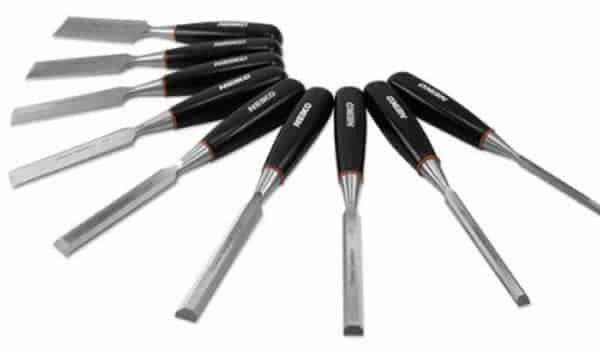 The tool set includes: 8mm chisel, 8mm skew, 3mm and 8mm No. 5 gouges, 7mm No. 8 gouge, 5mm and 10mm No. 9 gouges, 1mm and 3mm veiners, 7mm No. 8 spoon gouge, and 2mm and 8mm No. 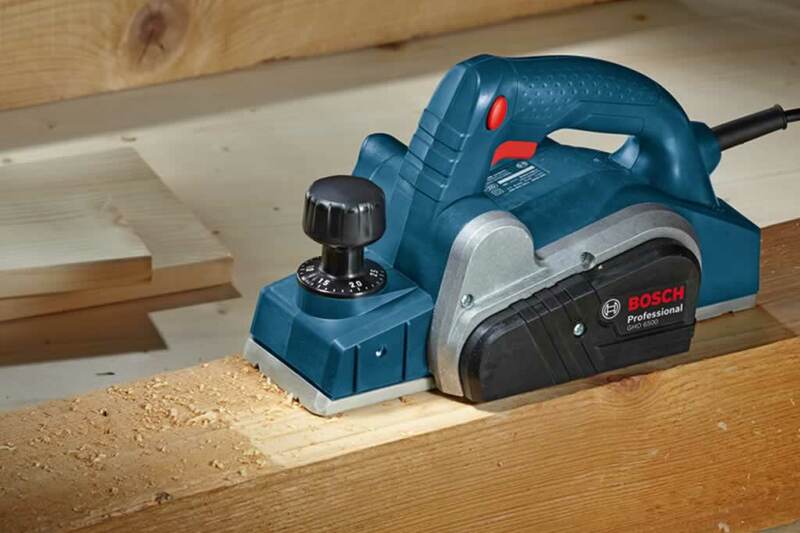 12 V-parting tools. We hope that you have learned something about wood carving tools from this article and we hope that you found your perfect wood carving set. Visit our review of the best book for beginners in woodcarving, Woodcarving basics, with which you will become a wood carver in no time or learn all about sharpening from our article, How to sharpen wood carving tools! My opinion…..if you go on a very rewarding hunt looking for some vintage tools like SJ or JB Addis or Herring brothers, you clean them up, turn some nice comfy handles out of some nice wood. You will have better tools than all of brands you mentioned above. Wow! Now that’s what I call and extensive tool talk! Wood carving is among the most beautiful and elegant sides of carpentry. I would love to get my hands on one of those Ramelson tool sets! As it goes with all handyman tools – cheeper never ends up cheep. All low quality tools ware out fast. That’s why they are cheap in the first place. How ever, great review there! You should make more carpentry related publications! someone once said: no one is rich enough to buy cheap ;-) It is true that cheap tools from China are low quality tools and we don’t recommend them to anybody who is serious about carving! If you want a high quality tools then your choice must be Pfeil, Two Cherries, Flexcut, Stubai or Robert Sorby! My husband, who’s an experienced hobby carver and cabinet-maker, has noticed that the equipment from China is manufactured from very poor steel. He’s found that these can be dangerous because they not only tend to break easily, they’re not stable–the blades bend or skew. Even if they’re produced in China for American or European merchants, such as Home Depot. I’m buying wood carving tools for my brother. How do I find out which tools have blades that are reliably sturdy? Just remember that the “straight chisels” are not wood carver chisels but wood worker or cabinet maker tools. Thank you Luis, we will try to make it even better!